There was a time that smartphones powered by a dual-core processor were the must have device for many mobile phone fans, but that is so yesterday after the advancement in technology has seen handsets powered with quad core processors becoming the norm, and today we have news that there will be 30 quad core Nvidia Tegra 3 smartphones landing this year. According to an article over at the Android Community besides the HTC One X that has already been released that uses the Nvidia Tegra 3 processor, there is a lot more hardware due to be released this year that will use the technology. The news come when Nvidia were hosting their annual ‘Analyst Day’ and the company last year launched fifteen smartphones with its partners that were powered by the dual core Tegra 2. These devices proved to be quite successful in the smartphone market, but for this year the company is taking a much larger approach. 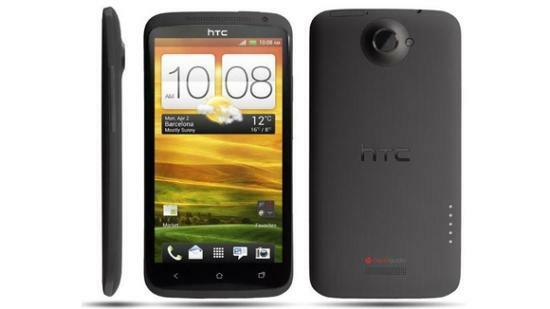 It already has the HTC One X on the market, and coming later this month is the LG Optimus 4X HD, but Mobile Business Manager Mike Rayfield revealed that there are 28 more Tegra 3 powered smartphones coming this year, and there will also be a number of tablet PCs released too. This statement shows the company’s commitment to Android and smartphones as before now Nvidia has largely concentrated on tablets but things are changing for this year. With the Nvidia KAI the $199 quad core reference design will mean cheaper smartphones and tablets for consumers. Out of the 28 Tegra 3 powered smartphones, eighteen of these will be destined for China and at under $300, which leaves ten more to hopefully release in the UK and US soon. Processor technology is advancing all the time, which has sometimes come at the expense of battery life, but later chips are less power hungry than before and it’s all about getting that fine balance right between processor power and battery life. Do you want to own a quad core powered smartphone? Check out the reality.Â Very few quad-core smartphones are arriving in the USA.Â Yet we will pay just as much or more for only dual core.Â Is that competitive or what?Â Maybe we need more celluar carriers to drive competition.